The war between Amazon and Flipkart, India's two major online retailers, still continues as according to report Amazon surpassed Flipkart in consumer searches in India. Amazon cover 46.02% of mobile searches in India in the e-commerce category on the mCent browser app during July-December 2017 while Flipkart attracts only 20.90% of searches. 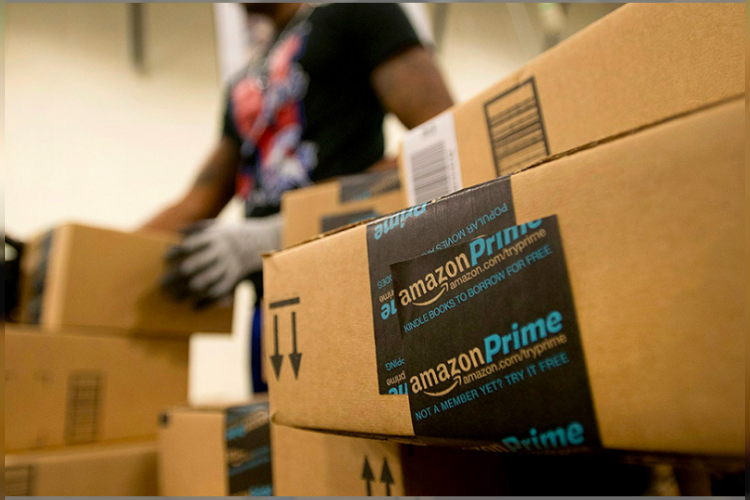 The reason behind Amazon's dominance is believed to be its 'Prime' Service.